Sadiq Khan wants London to be the cultural capital of the world. 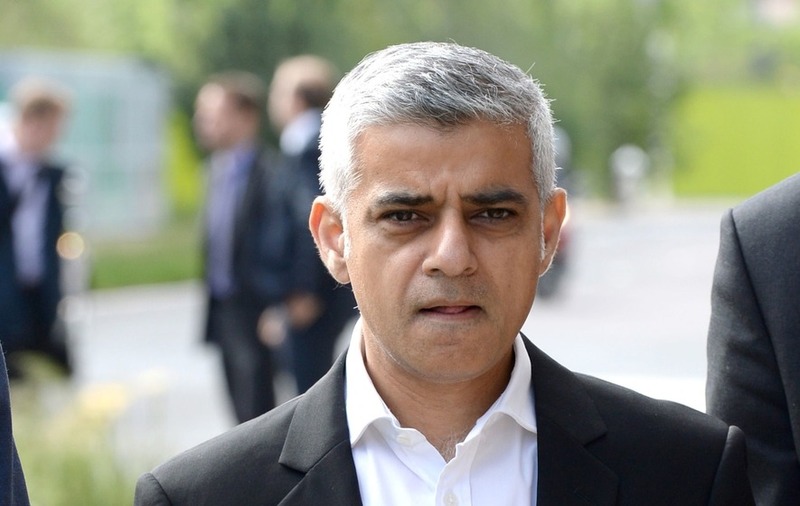 Mayor of London Sadiq Khan has said he wants the capital to overtake New York and Los Angeles as a destination for film-making. 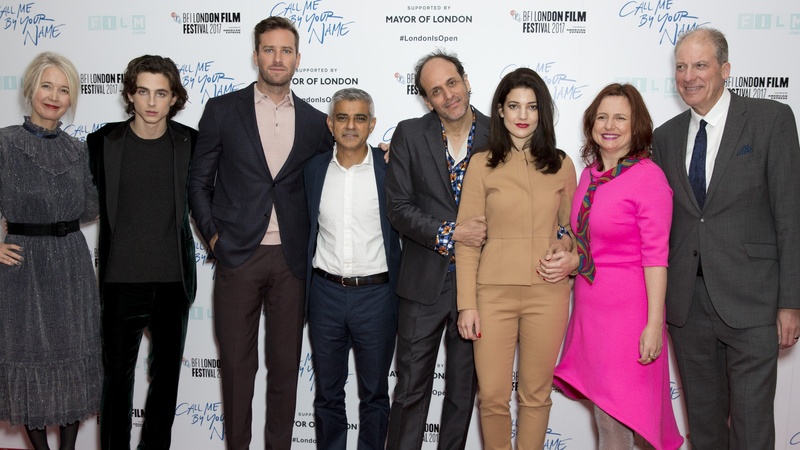 The mayor hailed the success of the British film industry as he said he wants the world to see London landscapes on the big screen and also use the city’s film studios for big budget blockbusters. 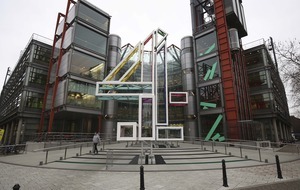 He added the industry is crucial for the prosperity of the city, telling the Press Association: “We are the third most popular city to make films in, walk around most day and you will see films being made and TV programmes being made. He continued: “People around the world will see films and see London locations but will also come and make films in our studios, they will create the 25th century or other parts of the world, and will leave with a good impression of London. The politician added it was important to have an international film, directed by an Italian film-maker and telling a gay love story, as the mayor’s gala at the festival, to send a message of inclusivity. He said: “Particularly post-Brexit I’ve been trying to spread the message that London is open to talent but also recognise there are a million EU citizens who live in London, they are Londoners, who are feeling pretty vulnerable for their future and to have a film where there is an Italian director, with an international cast sends all the right signals and messages.